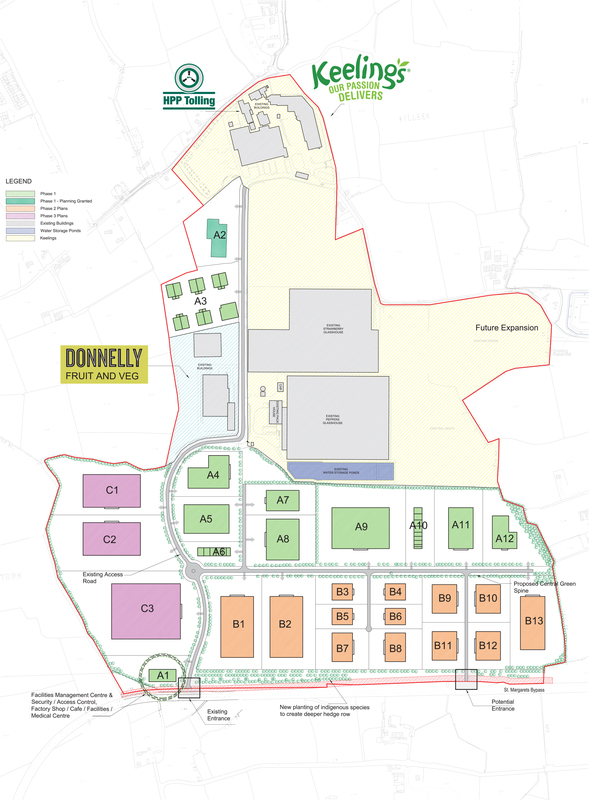 Description: Dublin Food Park Initiative Launched. 280 Acres/113 Hectares close to Airport. 280 Acres/113 Hectares. 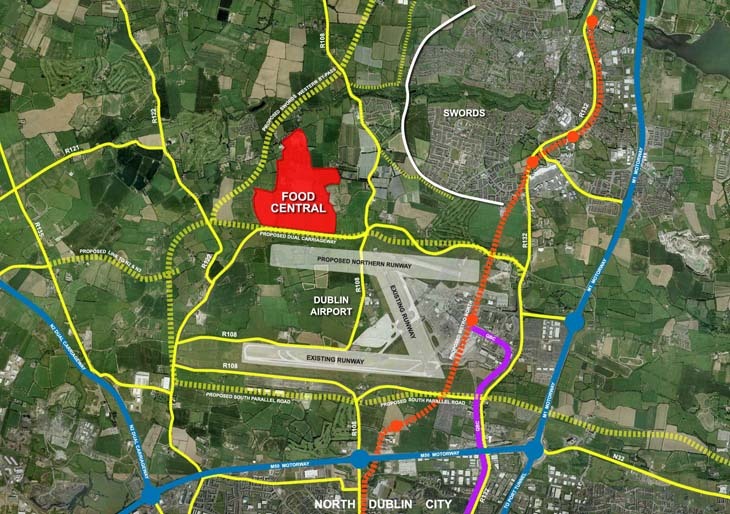 Located close to Dublin Airport with easy access to M50, M1, M2 and Port Tunnel. 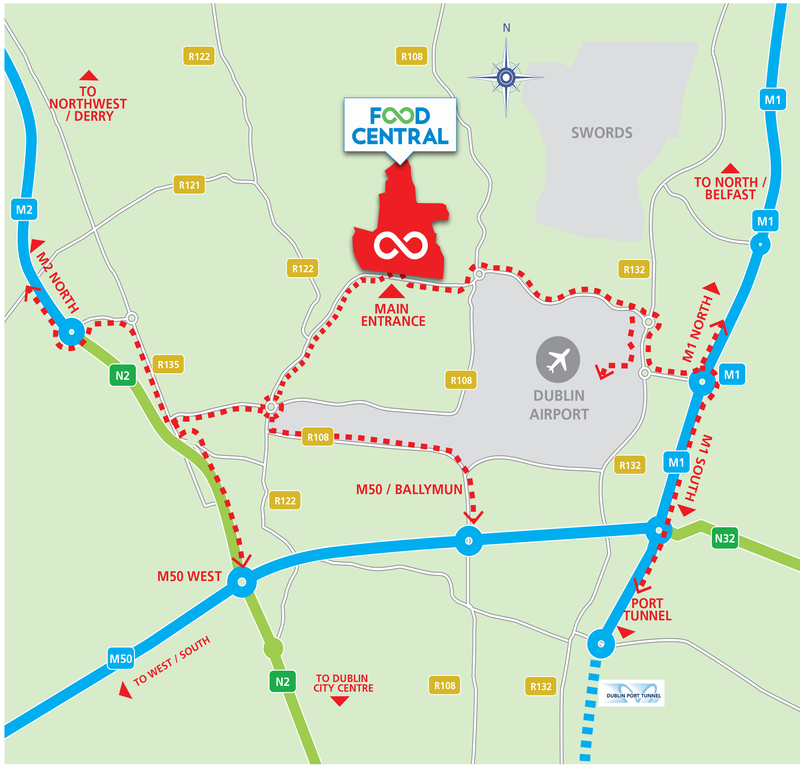 FoodCentral aims for food and drink businesses locating within the Park to foster co-location synergies and benefits. 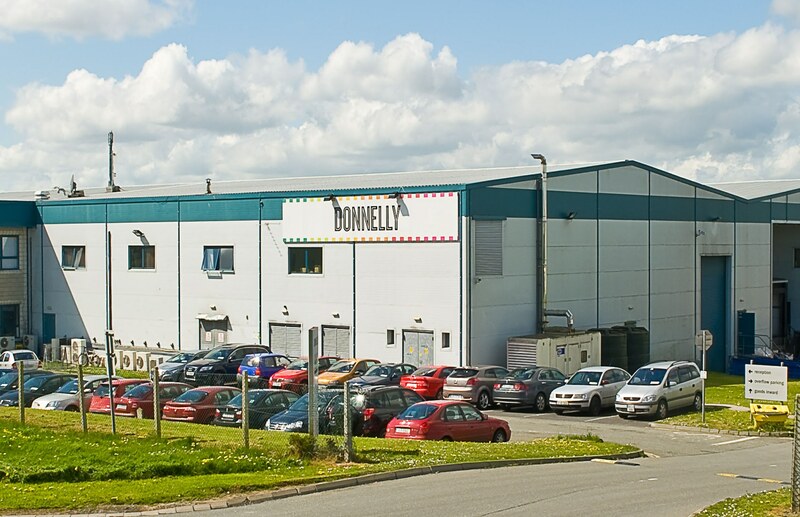 Companies in the Park : Keelings Group, Pallas Foods, HPP Tolling, Donnellys Fresh Foods and Dixon International Transport. 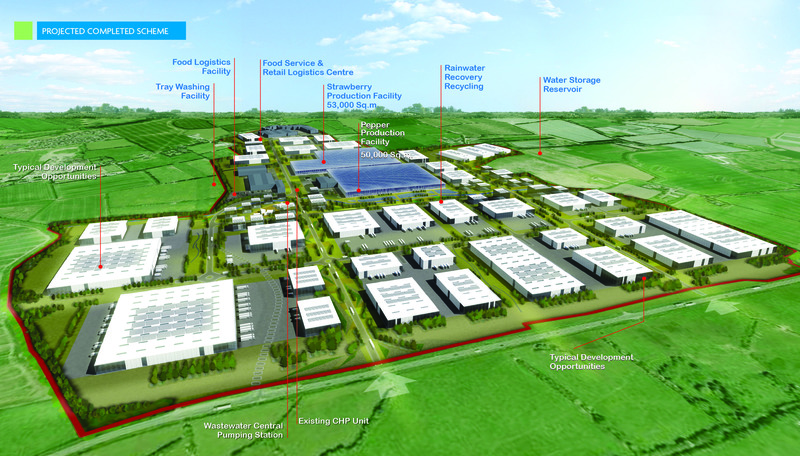 Over 1,000 people already employed on site. An actively managed Campus ensuring the highest of standards for occupiers. 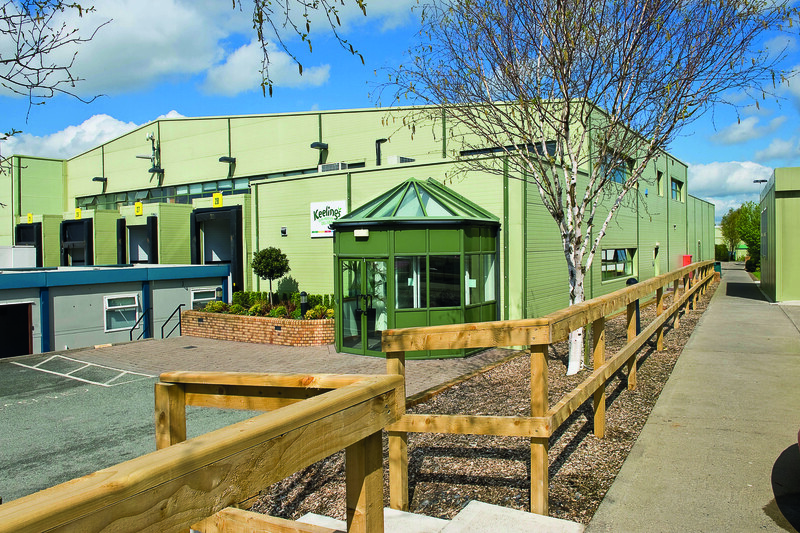 FoodCentral offers clients a range of options including site sale, design and build or lease options, shared services synergies, environmental compliance efficiencies and cost savings; all in an attractive, landscaped and secure Food Park. For further information contact Nicholas Corson at 01 614 7900.